90PTS - ST - The palate is full-bodied and and dense with aromatic herbaceous nose, wild fruit & solid tannin. This wine is not eligible for discounts. An aromatic strawberry, redcurrant and sage bouquet. 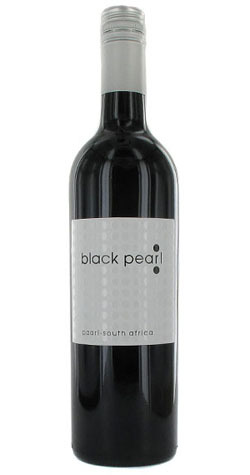 The palate is medium-bodied with firm tannins, plush red fruit, and a distinctive fynbos character. This classy wine shows promise of development over the years to come. Ripe grapes are handpicked, cooled before a gentle crushing, open fermented in 600kg lots, hand punched down three times daily, and put into the barrel at 5 degrees Balling to finish fermentation in barrel. The wine is racked three times before bottling a year later and is further aged in bottle for at least a year before release. We feel we have a special site and our goal is to bottle what comes from the vineyard. We add only yeast and minimal sulfur to the wine and take nothing out. Our goal is a limited edition, terroir driven wine that is drinkable now as well as able to mature further in the bottle.